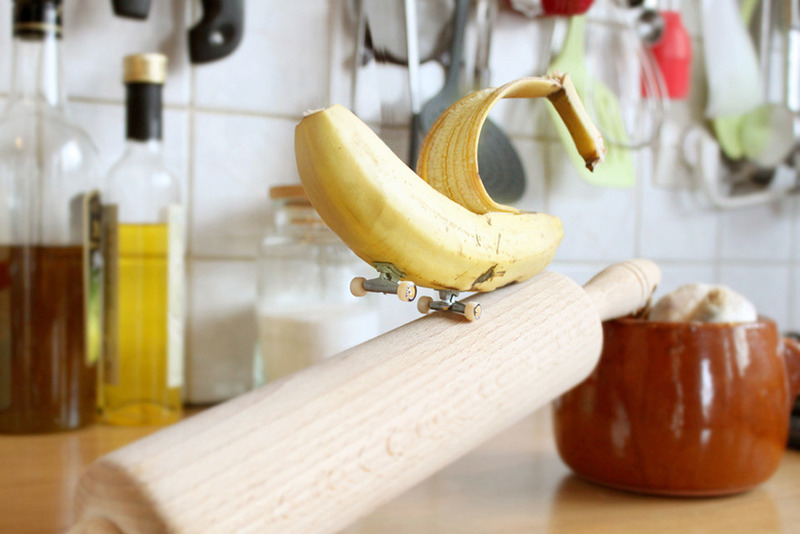 Who knew fruit and veg were such die hard, secret skaters?! (Not an expression I imagined I would be writing when I woke this morning!) Well Parisian creative Benoit Jammes has uncovered the secret sporting life of fruit and vegetables in his image series Skitchen. A fun, creative world that makes you think twice about bowls, grinds and flips in the kitchen.